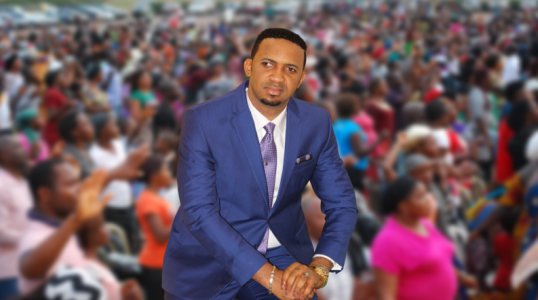 Just weeks after Apostle Johnson Suleman spoke strongly against the religious crisis in Southern Kaduna, another clergyman, Chris Okafor who is the senior pastor of Mountain of Liberation and Miracle Ministries (MLMM), has come out to condemn the attacks, saying Christians are not powerless as they can fight as well. Okafor said this while preaching at his church recently. He described Kaduna state governor, Nasir El-Rufai as a “short Herod”. “Over 800 people have been killed in Southern Kaduna and no arrest has been made. Not even El-Rufai, the Herod, can even release a statement condemning the act. The short Herod could not even make a statement. A man cried to me about two weeks ago. He was weeping in my office. He said he has no place to live. I asked why.